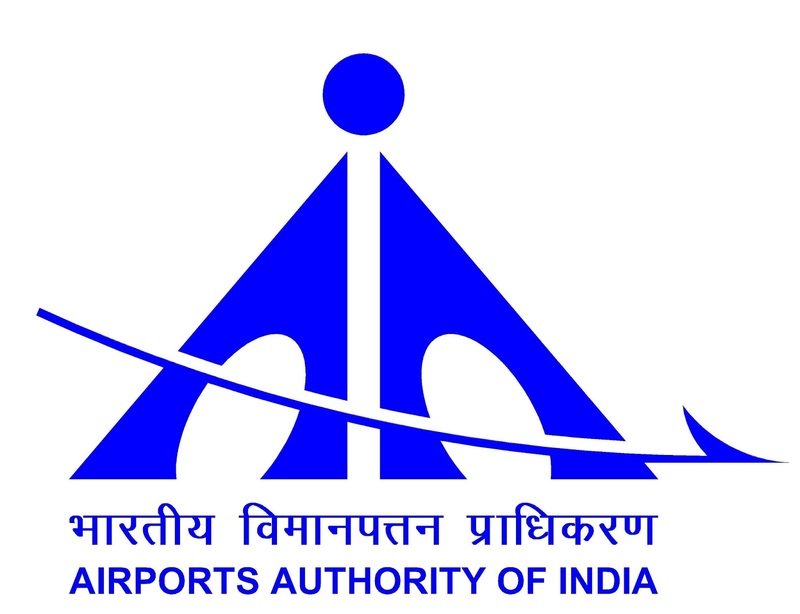 Airport Authority of India (AAI) has announced job recruitment for the post of Junior Executive. Total 598 vacancies to be filled. Applicants who are interested in apply for the post of Junior Executive (Air Traffic Control) may apply online on or before 6th October 2015 and applicants who are applying for the post of Junior Executive (Electronics) may apply online on or before 3rd October 2015. Age: Age of the candidate should not be above 27 years. Age relaxation rule as applicable. Fee: Rs. 500 to be payable as Fee, there is no fee for SC/ ST and Female candidate. Procedure to apply: Applicants who are interested in this opportunity may apply online at the link given below. Procedure of selection: Candidates would be selected on the basis of online test and personal interview. Important date to remember: Last date of submitting step-I online application for the position of Junior Executive (Air Traffic Control) is 3rd October 2015 and for the position Junior Executive (Electronics) is 6th October 2015. And last date of submitting Step-II online application for post Junior Executive (Air Traffic Control) is 9th October 2015 and for post Junior Executive (Electronics) is 13th October 2015.